Malcolm Stewart has never met a more bold and captivating woman than the mysterious lass who suddenly shows up to join his small band of outlaws. But while she fits in easily, she's more distracting than he expected. 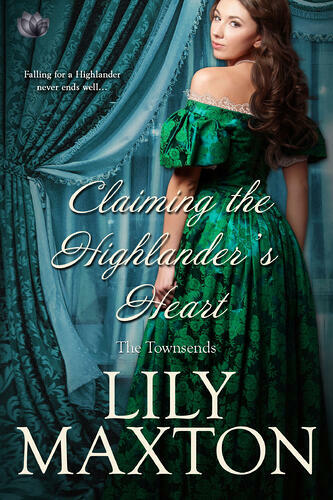 When he returned from the war to find his life destroyed, Mal decided to get revenge on the Highland landlords, whom he blames for the death of his family. Falling in love isn't part of that plan—especially not with the sister of one of the very landlords he's sworn to fight against.